Whether you require a new aerial or you are experiencing signal issues, Mediacoms can help. Our experienced team of engineers examine the landscape of the surrounding area, to determine what type of aerial installation best suits your needs. There are a number of factors that can affect your reception all have a high impact on receiving a good signal which many other less experienced aerial installers may not take time to consider. 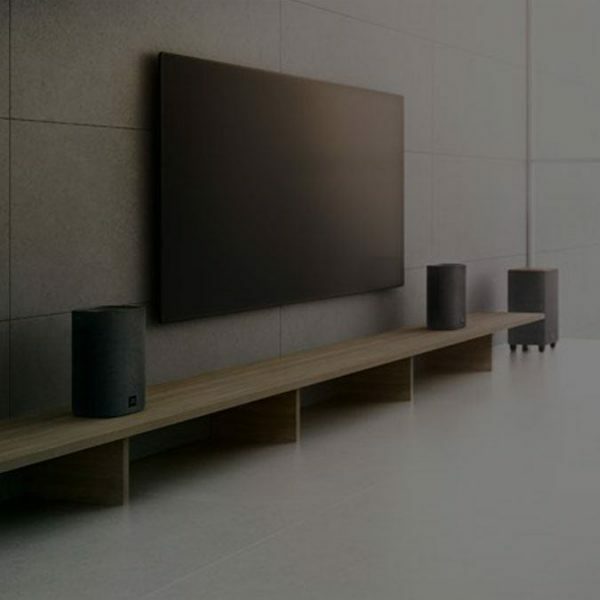 Mediacoms will install the correct aerial type at the optimum mounting height using only benchmark approved equipment bracketry and cable, giving you crystal clear pictures and peace of mind. 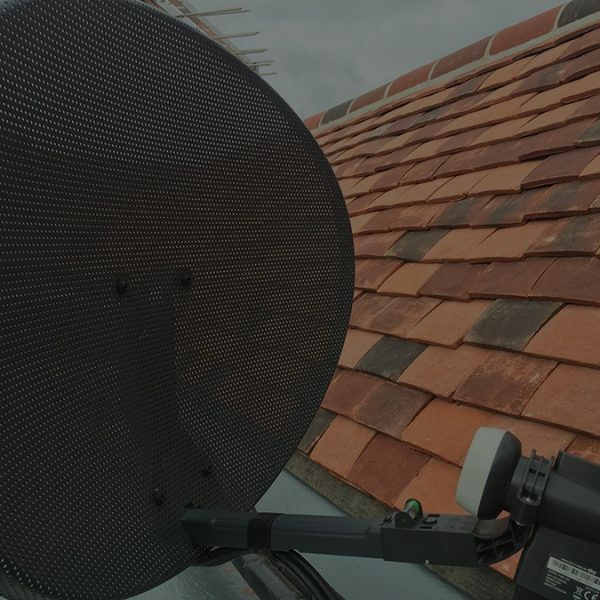 We know this saves you time and money in the future plus we’ll give you sound advice every step of the way, whether it’s a simple repair or a new aerial installation. Most aerials don’t need to be replaced and are often put in good working order by simply re-positioning or re-mounting. All work performed by MediaComs is fully guaranteed – some conditions apply – along with manufacturers warranty on parts. If you need an aerial installation then we can help.